In the 1990s and 2000s many studies were published changing the old concept of what a mattress should be (the firmer the better). Nowadays we recommend a solid base with a mattress capable of substaining your body after a first comfortable touch. If you sleep on your side you might have experienced the feeling of pushing and costriction on your shoulder, slowing blood flow for your arm; but that position (pic 1) presents bigger long term problems, since the shoulder stays higher than the rest of your back, generating a huge lumbar pression. Back sleepers might also have a lack of lumbar support on too firm a mattress, since all weight is charged on shoulder blades and lower back, witch are external and lumbar curve is not supported properly. 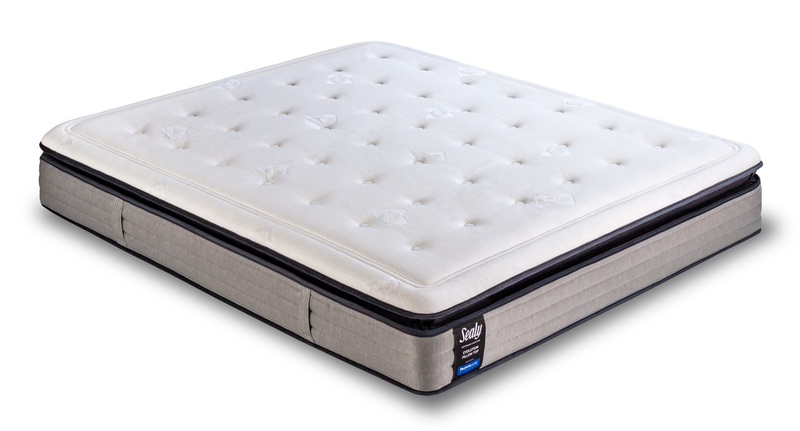 Based on the previous consideration, and the difference in weight of body areas, recent mattresses have differential support areas: mainly for giving a stronger support to the lumbar area and a softer shoulder zone. That can be found in most latex, foam, memory foam and indipendent spring mattresses; many models also come in different firmness, to fit on people of different physique. More recent studies focused on superficial compression: that’s the cause of arm tingling and other circulatory troubles and is heavely linked with the first layer of the mattress, that has to be a bit comfortable even on the firmest models. The best pressure-relieving mattresses are memory foam ones, while in spring ones it is very important to have big layers of filling, to avoid feeling the iron spring pushing on our skin. Most of the mattresses we selected were projected and produced under those studies, and so guarantee a correct back support. Some of our mattresses are considered medical devices, giving an extra assurance on their performance and fiscal deduction.